Investment proposals from at least two major foreign multinationals, which could boost Greece’s gross domestic product by 0.5 percent, are gathering dust in the prime minister’s office, as they are deemed not to be adequately socialist. Those proposals, Kathimerini has learned, concern the transfer of various agencies of foreign groups to Greece, and would see the potential relocation to this country of thousands of employees. Yet Greece, contrary to the majority of European states – including many with center-left governments – does not have a special favorable regulatory framework for foreigners wishing to be tax residents in Greece. “That would be incentives aimed at attracting new tax residents – i.e. 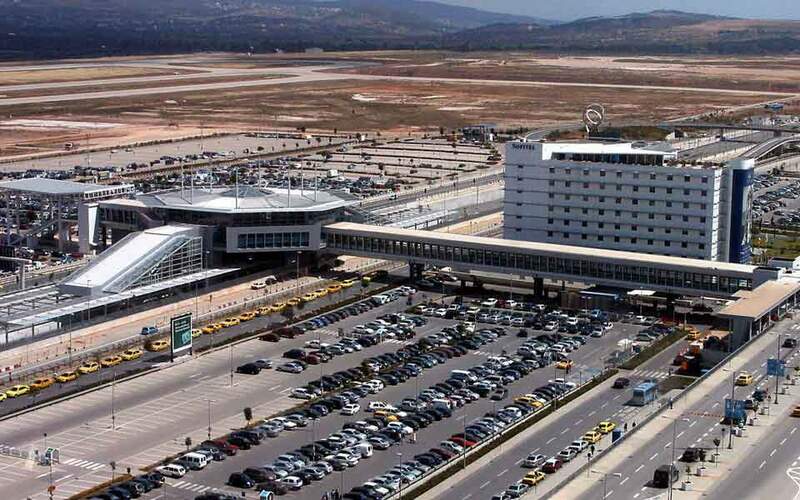 foreigners who would come over and work, known as tax expatriates – who would add taxable volume to the Greek state and increase the inflows into state coffers,” explains a source aware of the consultations that have taken place. While countries including Portugal, Ireland and Italy offer incentives such as tax exemption for up to 50 percent of the incomes of foreign individuals, and other countries like France have special, horizontal tax rates from 10 to 30 percent, in Greece any foreigner who gets the average salary by the standards of multinational companies will be slapped with a 55 percent income tax rate (or more) plus social security contributions on top of that. At the same time, in Romania, Bulgaria and Cyprus corporate units have been set up employing tens of thousands of foreign workers thanks to the very low income tax on individuals, which is even lower for expatriates. Workers’ taxation affects investors’ decisions because this will affect their own costs: “Income tax impacts investors as the gross total employment costs, including individuals’ taxes, social security payments and similar levies, are seen as burdening employers. 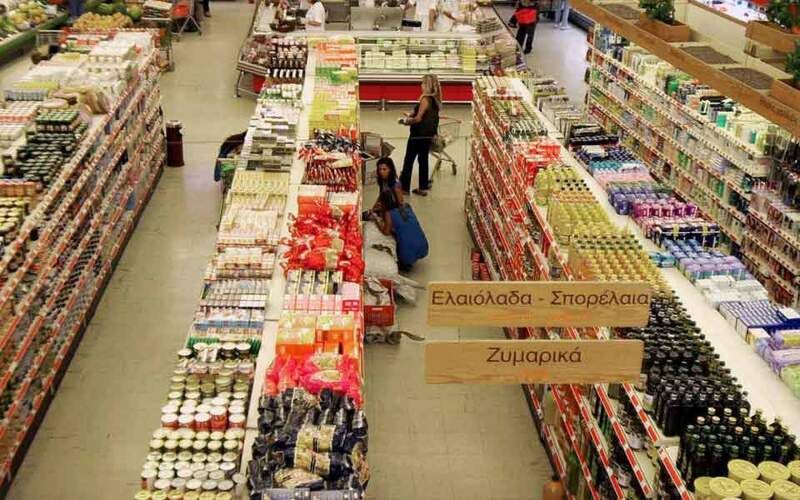 Therefore the comparative international taxation on expatriates is significant for policy makers and multinational investors,” an official at a major international consultancy explains to Kathimerini. However, instead of incentives, Greece offers counterincentives: Although the equal treatment of all Greeks goes without saying – so it would not be possible to make any exceptions in terms of sectors or others – this is not the case with foreigners who could become tax residents. The high tax revenues they could fetch could only come through the provision of incentives. Experts’ calculations point to direct revenues of hundreds of millions of euros, while indirect takings would exceed 1 billion – i.e. above 0.5 percent of GDP. Yet “the adoption of a policy to attract expatriates – i.e. 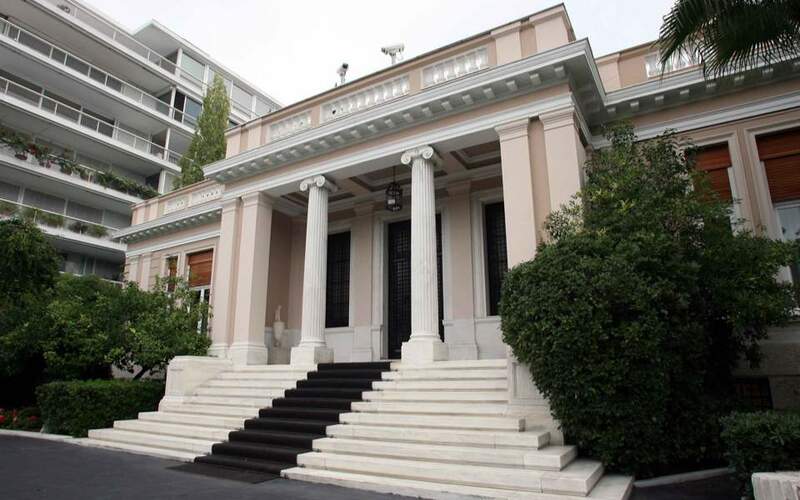 new tax residents – appears not to be accepted by the government for ideological reasons,” foreign investor sources tell Kathimerini. This appears to be the very answer given informally to some of the parties interested in investing. Here is exactly what has happened: In the last year the government has received some specific proposals – that the prime minister is also aware of – by more than one major service supply group wishing to relocate entire divisions to Greece. 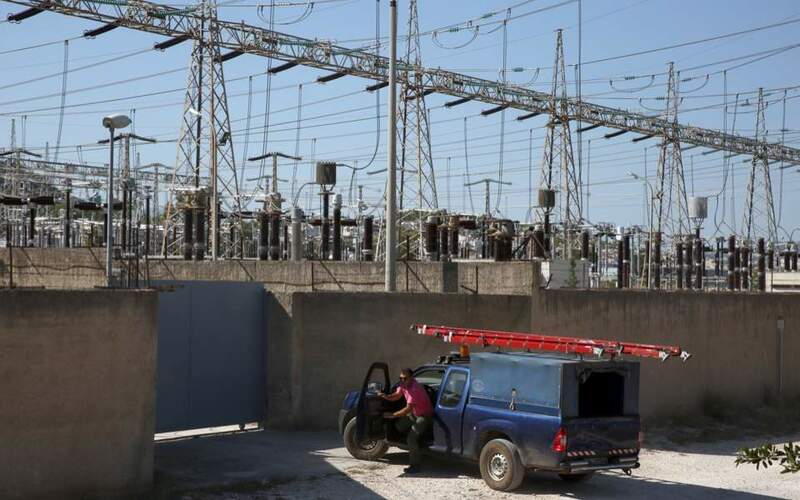 These are proposals that could bring thousands of officials who are specialized in domains that are not to be found among Greek human resources, sources say. The trigger for this movement was Britain’s decision to leave the European Union, while the international trend of moving human capital and relocating entire business units – particularly in the service sector – is also related to tax competition, experts note. Senior government officials listened carefully to those ideas and qualified them as particularly interesting, so the consultations continued, with the foreign groups providing specific proposals and comparative studies on the tax systems in the European Union. Further, the European institutions such as the European Central Bank and the European Stability Mechanism that informally heard those proposals made no suggestion that adopting such incentive policies would run counter to Greece’s bailout obligations. After all, countries in ESM programs – namely Cyprus, Ireland, Spain and Portugal – have already adopted similar policies. The entire project was presented to government officials that the PM’s office has appointed to this end, and they were seen to have viewed it with great interest. Yet a few weeks later a “thanks, but no thanks” response was issued: The investors interested were informed that certain ministers believe the measure clashes with the government’s socialist ideals and will be hard to introduce at a time when the jobless rate is high. However, the policy of attracting tax expatriates does not concern skills and specialist experience that are already available in Greece – at least not for the said groups. Yet this argument does not appear to have swayed the reactionary elements within the government, despite the clear math of the proposals: If 10,000 tax expatriates relocated to Greece, with an average annual salary of 100,000 euros each (as is the case with the payments skilled workers get in the companies interested in relocating), a 25 percent income tax that would be above the similar rate imposed on tax expatriates in rival destinations would translate into new, direct tax revenues of 250 million euros per annum for the state coffers. Those amounts, after any savings, would then leave another 500-600 million euros per year of disposable income for renting accommodation and other services with multiplying effects that certain economists see exceeding 0.5 percent of GDP. There would also be clear benefits for the domestic banking system, as new capital would flow in from abroad for the salaries of the expatriates, and they would bring new money into their accounts that would not be restricted by the capital controls.